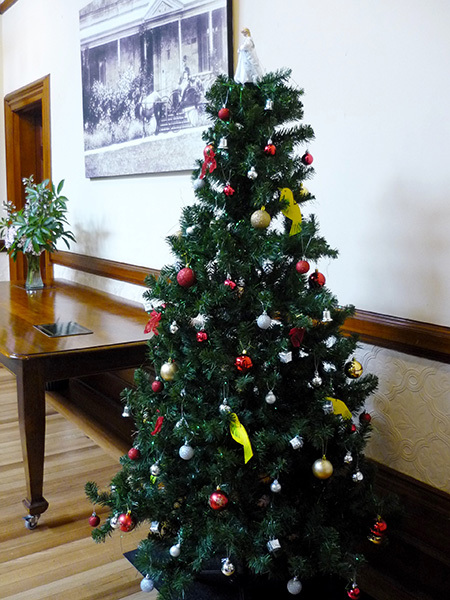 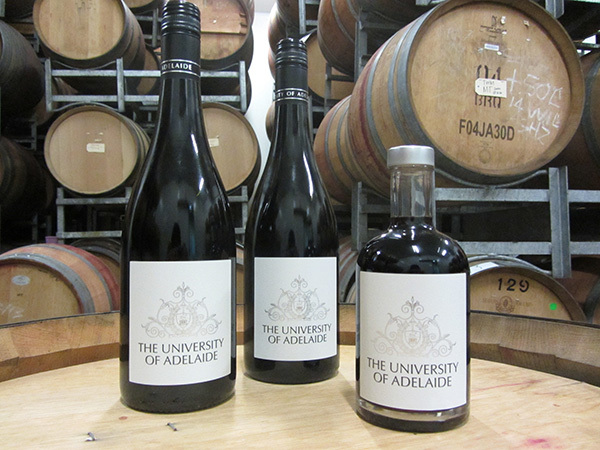 The University of Adelaide’s new wine label was launched at the Waite Winery last Friday by The Hon. 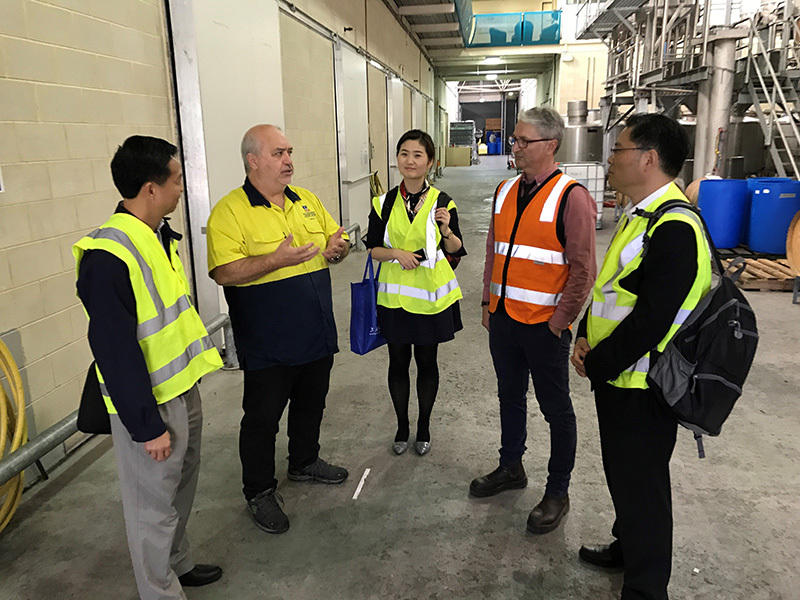 David Ridgway, Shadow Minister for Agriculture, Food and Fisheries and University Vice Chancellor Professor Warren Bebbington. 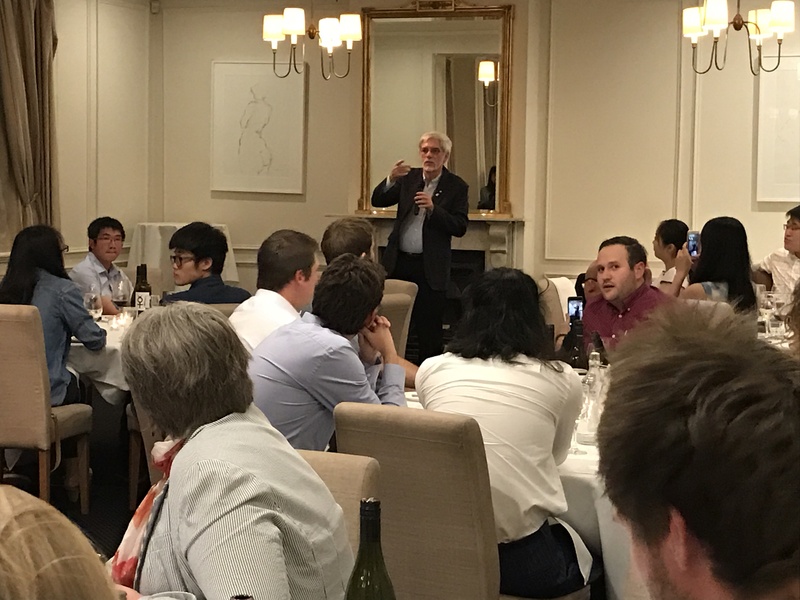 The Wine Alumni Network hosted the annual dinner on Saturday 19 November at the Edinburgh Hotel, Mitcham for all students graduating from the Bachelor, Master and Graduate Diploma in Viticulture & Oenology. 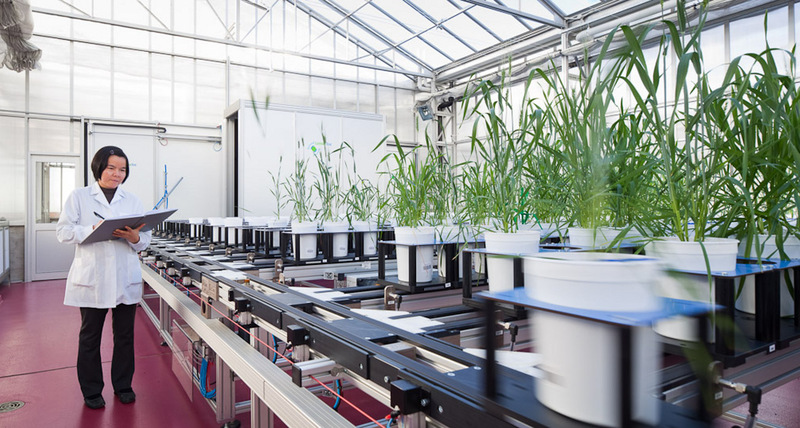 Australian Plant Phenomics Facility Internship – closing soon! 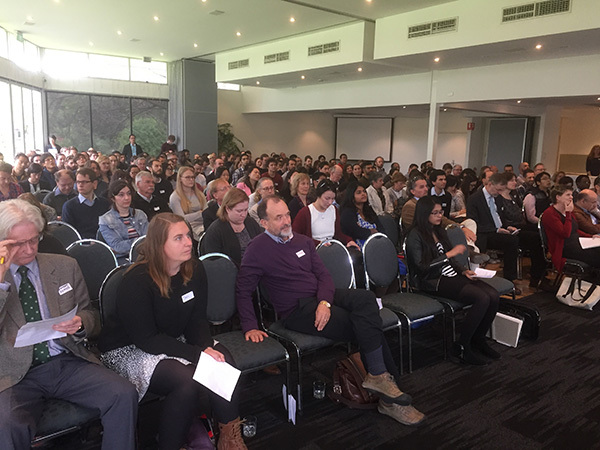 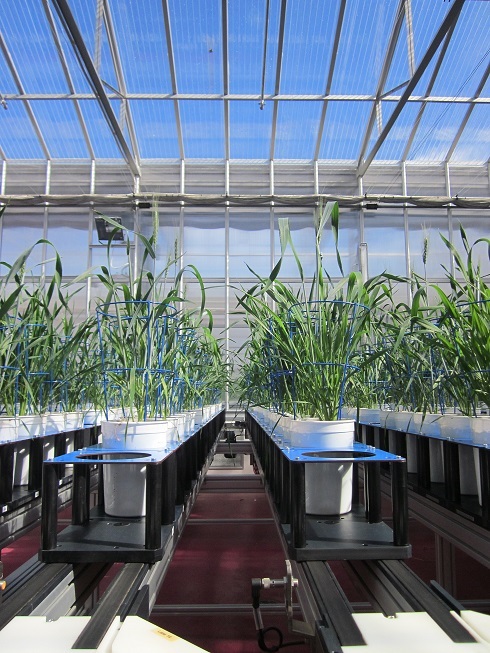 Comments Off on Australian Plant Phenomics Facility Internship – closing soon! 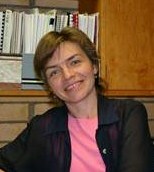 Congratulations to Dr Olena Kravchuk of the School of Agriculture, Food and Wine who who is one of the successful recipients of the Barbara Kidman Fellowship for 2017. 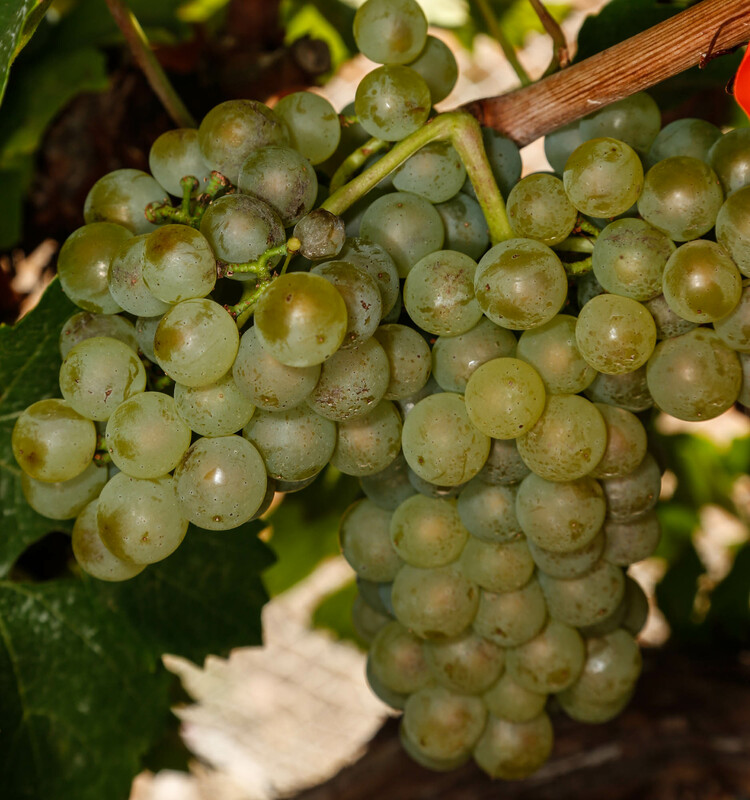 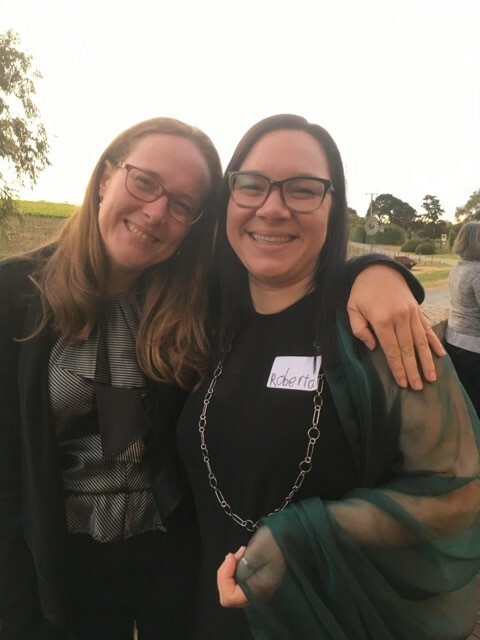 Congratulations to Waite researchers Dr Roberta De Bei & Dr Cassandra Collins who were this week named Researchers of the Year in the Australian Women in Wine 2016 Awards.